Does your refrigerator look clean shaven? 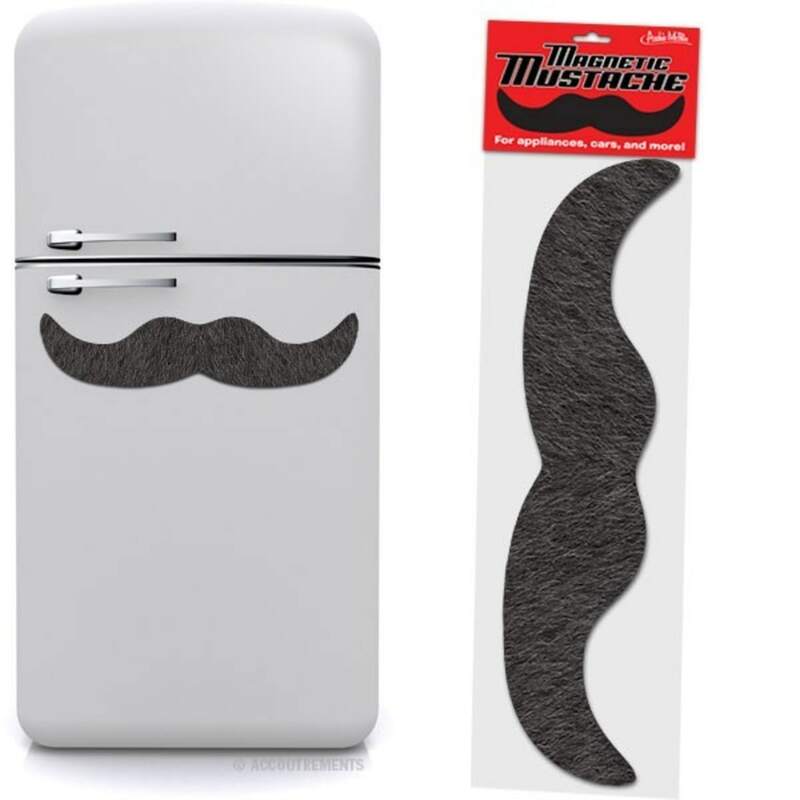 Have you considered a magnetic mustache? Everything looks better with a mustache, right? This 26-1/2" (67.3 cm) wide magnetic 'stache is perfect for dressing up your car, fridge or tool shed!